Disposables > Disposable Wedding Dinnerware > Emi Yoshi Inc.
EMI Yoshi Plastic Wine Glasses 2 Pieces Retail Pack - 5 Oz. EMI Yoshi Plastic Wine Glasses 2 Pieces Institutional Pack - 5 Oz. EMI Yoshi Plastic Wine Glasses 1 Piece - 5.5 Oz. EMI Yoshi Plastic Wine Glasses 1 Piece - 8 Oz. 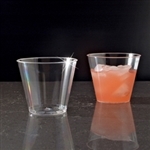 EMI Yoshi Plastic Resposable Dessert Cups Clear - 8 Oz. 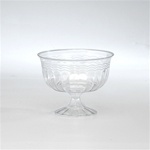 EMI Yoshi Plastic Resposable Sundae Dishes Clear - 15 Oz. EMI Yoshi Plastic Champagne Fluted Glasses 2 Pieces Clear - 5 Oz. 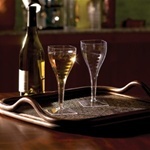 Emi Yoshi Plastic Square Wine Glass One Piece - 8 Oz. 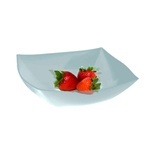 EMI Yoshi Plastic Square Serving Bowl Clear - 32 Oz. 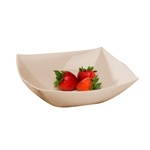 EMI Yoshi Plastic Square Serving Bowl White - 32 Oz. 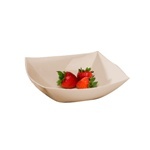 EMI Yoshi Plastic Square Serving Bowl Bone - 32 Oz. 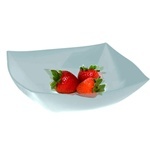 EMI Yoshi Plastic Square Serving Bowl Clear - 64 Oz. EMI Yoshi Plastic Square Serving Bowl White - 64 Oz. 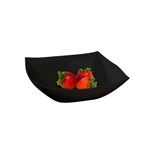 EMI Yoshi Plastic Square Serving Bowl Bone - 64 Oz. 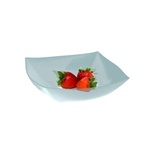 EMI Yoshi Plastic Square Serving Bowl Clear - 128 Oz. 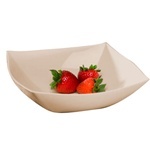 EMI Yoshi Plastic Square Serving Bowl Bone - 128 Oz. EMI Yoshi Plastic Squares Soup Bowl Clear - 12 Oz. 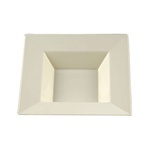 EMI Yoshi Plastic Squares Soup Bowl White - 12 Oz. 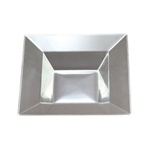 EMI Yoshi Plastic Squares Soup Bowl Bone - 12 Oz. 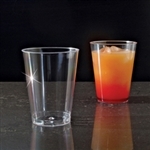 Emi Yoshi Tumbler Clear - 10 Oz. 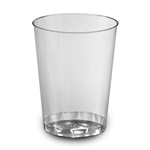 Emi Yoshi Tumbler Clear - 12 Oz. Emi Yoshi Deli Mate Round Platter Black - 12 in. Emi Yoshi Deli Mate Round Platter Black - 16 in. Emi Yoshi Deli Mate Round Platter Black - 18 in. Emi Yoshi Extra Heavy Weight Squat Tumbler Clear - 5 Oz. Emi Yoshi Extra Heavy Weight Tumbler Clear - 8 Oz. Emi Yoshi Extra Heavy Weight Squat Tumbler Clear - 9 Oz. 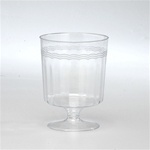 Old Fashioned Champagne Glass - 4 Oz. 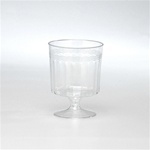 Square Champagne Glass - 5 Oz. Wine Glass Institutional Pack - 5 Oz. Party Tray Black Tong - 7 in. 1 Piece Square Wine Glass - 8 oz. Heavy Duty Tong Black - 9 in. 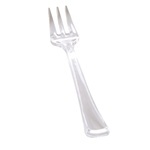 Serving Fork Black - 8.75 in. Party Tray Black Tong - 9 in. EMI Yoshi Plastic Polypropylene Coffee Mugs Black - 8 Oz. 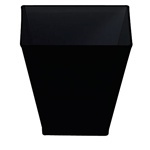 Extra Heavy Weight Square Tumbler - 10 Oz. 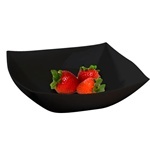 Black Soup Bowl - 10 oz. 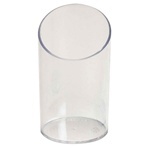 Clear Ware Clear Shot Glass - 2 oz. Heavy Black Tong Scalloped - 9 in. 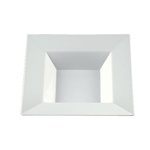 Dome Lid - 16 in. 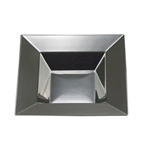 Conserve Round Tray Black - 18 in. 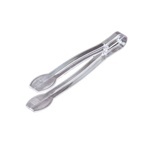 Essentials Tongs Clear - 9 in. 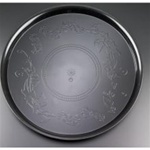 Conserve Round Tray Black - 16 in. 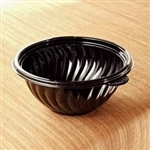 Conserve Round Tray Black - 12 in. 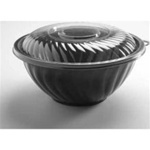 Buy wholesale EMI Yoshi caterware and catering products from the leader in restaurant supply.